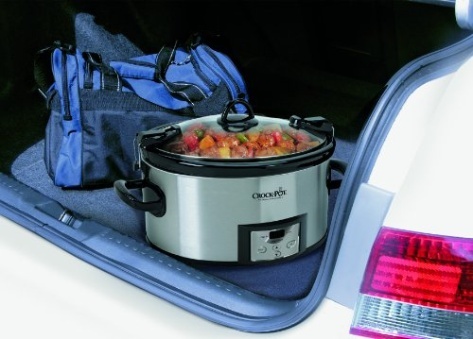 The Crock-Pot SCCPVL610 Cook & Carry Slow Cooker is an easy way to take your slow cooked meal on the road. 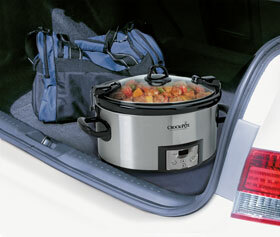 The easy locking gasket lid will help you get to your final destination without making a mess. 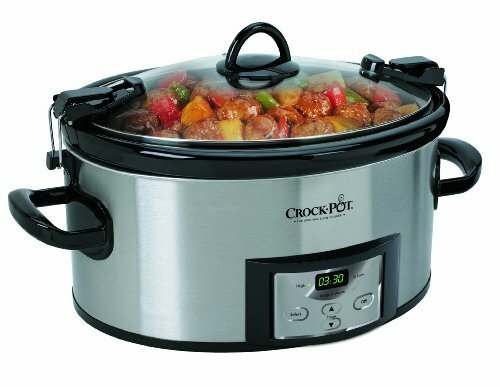 The SCCPVL610 is ideal for all your favorite slow cooker recipes, with 6-quart capacity and programmable time settings to accommodate varied cooking needs and time constraints. 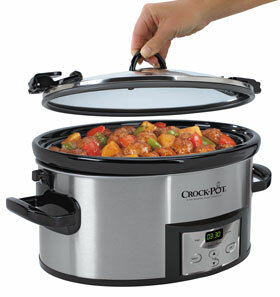 Capable of handling any slow cooker recipe, the SCCPVL610 Crock-Pot slow cooker will help you take care of mealtime. 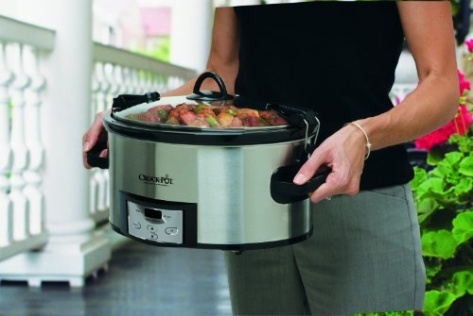 Countdown programmable technology allows users to program the cook time anywhere from 30 minutes up to 20 hours on the High or Low temperature settings in 30 minute increments. 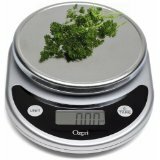 Simply set the countdown controller to the desired cook time and the programmable controller will begin to countdown the cook time so you know exactly how to prepare around your meal. 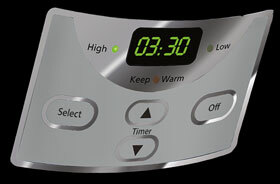 Once the set cook time is complete, the controller will automatically shift to the Warm setting so your meal stays at the perfect temperature until you are ready. 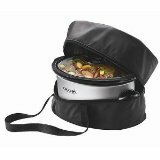 The SCCPVL610 will keep food safe on the go with hinged locking lids and carrying handles. With these features, there’s no need to repack food in other containers, making travel a breeze. 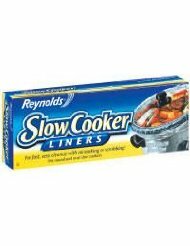 This slow cooker also has removable oval stoneware that can double as a serving dish. 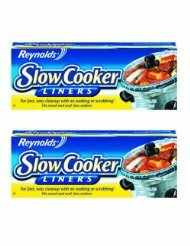 In just three easy steps, you can enjoy a home-cooked meal that cooks while you carry out your day. 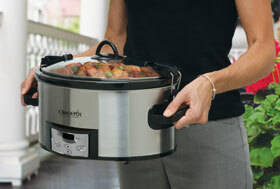 Once you are through cooking with the SCCPVL610 slow cooker, be sure to unplug and allow it to cool before cleaning. 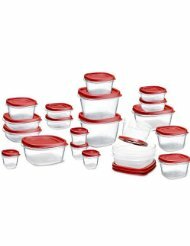 The lid and stoneware can be washed in the dishwasher or with hot, soapy water. 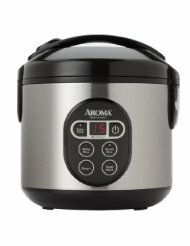 The outside of the heating base may be cleaned with a soft cloth and warm, soapy water. 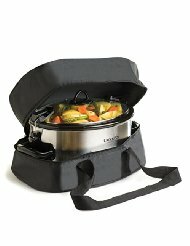 When not in use, the sleek design of this slow cooker will make a perfect addition to your countertop without taking up much space.